Diamonds in the Rough : Featured: No Bake Energy Bites! & Ano Fab Linky Party!! 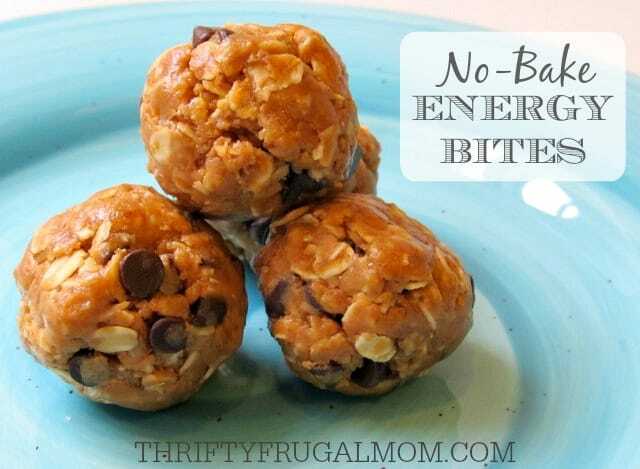 Featured: No Bake Energy Bites! & Ano Fab Linky Party!! Another week of an amazing number of posts shared! So, please come & join in this week`s party, link up any applicable posts, AND please don`t forget to visit some other blogs as well. 5 Ways To Support A New Mama Post Partum!